You have heard me talk about the Anti-Inflammatory diet and using Nutrition Response Testing to find out other inflammatory to me foods and chemicals that may create more pain. Over the course of the past 6 months or regular testing, I have identified that wheat, sugar, brown rice and petroleum based products all create inflammation. How do I know? I have a degenerative hip condition. I will have surgery in 3 weeks to replace the hip joint. I have been more or less pain free having eliminated the aggravating items. Some days I only take 1 Advil, while others I may need 1 every 6-8 hours. Over the holidays, I seemed to have more pain. Why? Because I had sugar and wheat! I also realized with Path To Heal sessions, that some of my pain is also emotional. With this past episode on Christmas Day, I had the worst hip pain I have had in months! I mean months! Yes, it was a result of the sweet potato cheesecake I had. But I realized later that the emotional component of being ignored by my family far away was the other contributing factor. I have healed that with another Path To Heal session, but I have also resolved that I do not want to experience that pain again before surgery. Especially the 2 weeks prior when I will not be allowed to take Advil or my anti-inflammatory supplements like fish oils. Will you help me in being pain free for 2 weeks? How can you help? Well, I have a Detox Plan that I usually do in January with my clients. This year, I am offering it again as a group (just purchase either the 2 Week Detox or the Detox Plan for Athletes online). This way I can keep on track more than in past years, as I want to be pain free! Do you want to help me be pain free, too? 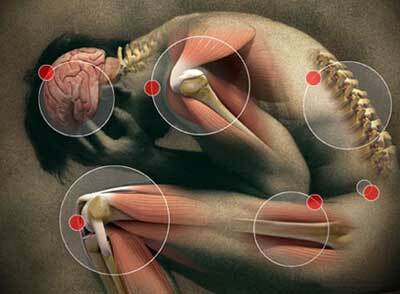 Do you want to be pain free yourself? 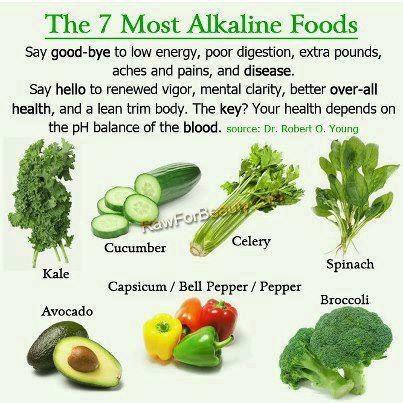 This plan includes alkalizing foods primarily. We avoid foods that are acidic (which can create more inflammation and pain), and avoid foods that can cause fatigue, are hard to digest or congesting. This is an anti-inflammatory diet disguised as a Detox Plan. It can be viewed as an Anti-Inflammatory Diet Challenge. We eat real food. We do not consume processed foods. We avoid hydrogenated fats (highly inflammatory), we avoid sugar (also inflammatory) and limit coffee as that is also acidic. We limit or omit animal proteins (mostly acidic), dairy (congesting) and wheat (really hard to digest, acidic and the gluten is gumming up the intestinal lining – we don’t want that!). Some may need some non-wheat grains, but the first week we have none. Just root vegetables, vegetables and legumes (preferably soaked or sprouted). This plan is all food. There are some plans that suggest psyllium husk (very aggravating to the intestinal lining) to add more fiber. This plan has plenty of fiber naturally in it. You won’t have to worry about elimination. Trust me. You will feel better than ever, and this will help to jump start your JanYOUary into a healthier YOU with out any gimmicks. Just real vegetables, fruits, raw nuts, seeds, legumes and root vegetables. Yes, it is real food, and yes, it is all alkalizing and anti-inflammatory too! So will YOU help me be pain free and join me on the 2 Week Detox Plan so I can go into surgery pain free?? If you wanted to learn more about juicing, we will also have a class January 5th at 4 PM with 20 different recipes you can use while on the detox plan, or do a Juicing Fast! More information on the class is here.